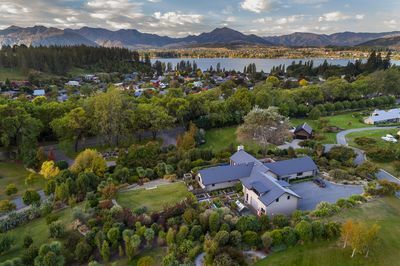 Wanaka and the surrounding area has become the destination for an ever increasing amount of buyers wanting to secure their new home, holiday home or investment property. 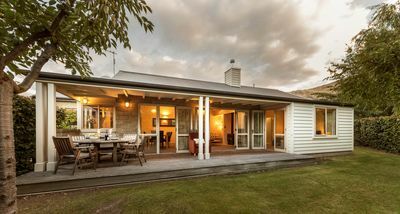 All Markets are driven by supply and demand and the Real Estate Market here in Wanaka is no different. When there are plentiful buyers with few properties to choose from, prices increase which this region has been experiencing for quite some time with no sign of change. Property in this region has become a very good investment and attractive to investors which is a contributing factor to the steady increase in property prices. Contact us at Prime Wanaka Real Estate to discuss the current market.